A new shipbuilding company specialising in efficient explorer vessels has been launched at Boot Düsseldorf. Arksen is the brainchild of tech entrepreneur and investor Jasper Smith, who is focussing on technology, research, exploration and adventure in his entry to the marine sector. 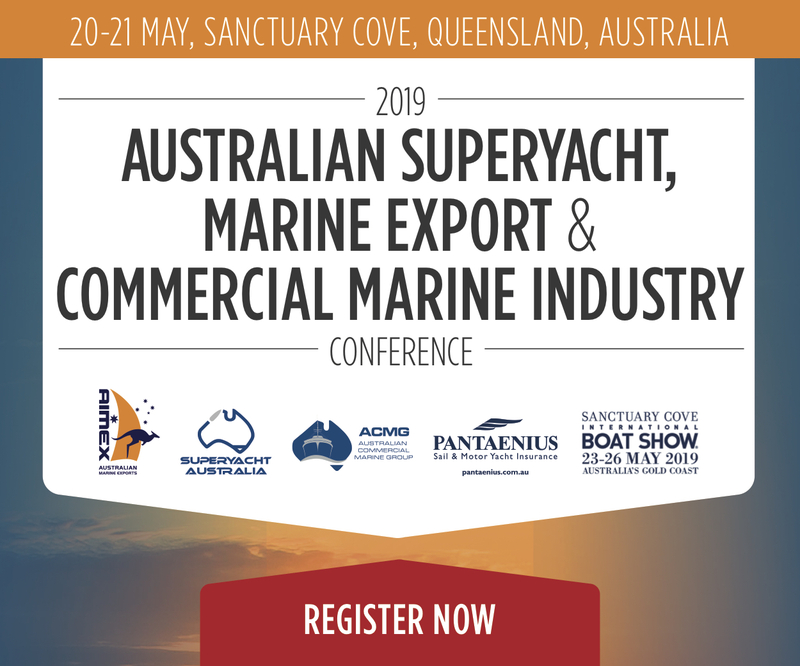 “We set out to create a great company; one that could have a profound impact on the lives of the owners of our vessels and that could actively contribute to a better understanding of the oceans. By building offshore vessels that are designed to withstand the harshest ocean conditions and that incorporate autonomy, hybrid propulsion and ‘always on’ critical systems monitoring, we are at the forefront of a revolution, pioneering technologies that will become the foundation of the future marine industry,” Smith said. Arksen comprises three key elements: the Arksen Series (Arksen 70, Arksen 85 and Arksen 100), the Arksen Foundation, and the Arksen Explorers’ Club. Smith has assembled a team from across the marine, aviation and technology sectors, as well as a number of partners including Humphreys Yacht Design, Wight Shipyard Company, Design Unlimited and Waterline Media. Designed for explorers and made for adventure, Arksen vessels have been designed to meet the requirements for true explorer vessels in the 20–30-metre range, and that can be manned by minimal crew. Key features of the Arksen Series will be strength, range, environmental impact, life-cycle management, usage opportunities and maintenance. 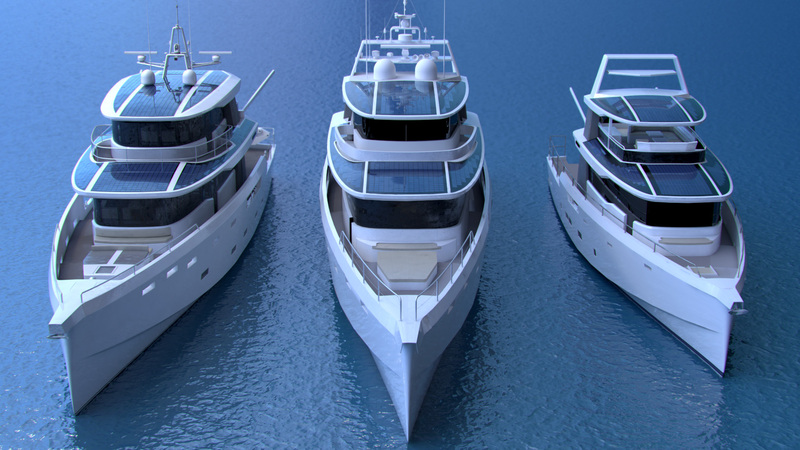 All interior layouts will be reconfigurable so the vessels can be used for leisure, research and commercial purposes. The Arksen Foundation, a not-for-profit organisation, has been set up to provide project funding, facilitate cutting-edge scientific research and create innovative media to inspire a greater understanding of the beauty, complexity and fragility of the ocean ecosystem and its interfaces with the land around it. All Arksen owners join the Foundation and pledge to donate 10 percent of their vessels’ annual sea time to projects that the Foundation collectively supports; allowing scientists, explorers, filmmakers, journalists, photographers, artists and athletes access to a fleet of vessels from which to undertake their projects. As a statement of intent and a sign of Arksen’s commitment to the environment, Arksen has signed up to ‘1 Percent for the Planet’, an international organisation whose members commit to donating the equivalent of one percent of annual sales to support environmental causes. 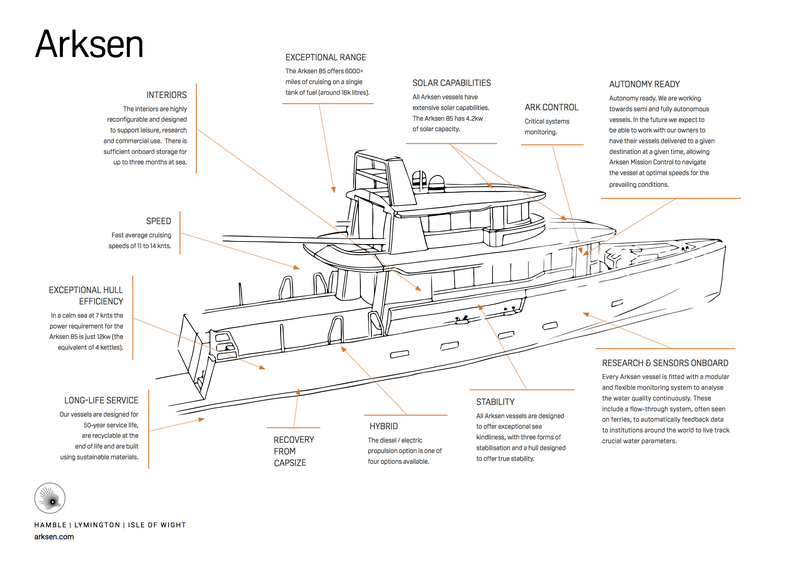 “Ultimately, Arksen is about delivering the very best machines for ocean adventure that money can buy, supporting them and giving our community of owners, scientists and conservationists the confidence to use our vessels to their full potential. Our collective futures will depend on our ability to understand, protect and save our oceans for future generations, and I know that sailors who are inspired to own an Arksen vessel will embrace our ethics and approach. Owning an Arksen vessel is not a status symbol. It is a statement of intent,” Smith concluded. 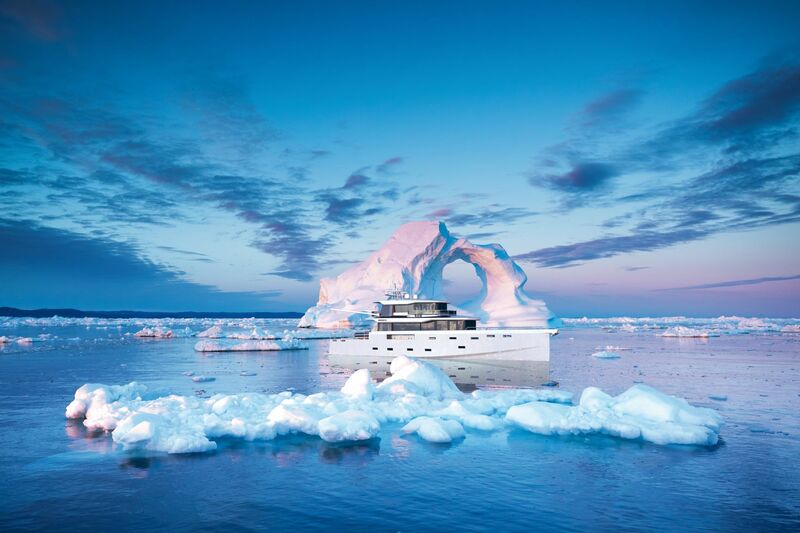 Ice capable:Arksen vessels can be beached and are ice capable, with full Ice Class hull options available. Arksen’s stand will be at Boot Dusseldorf’s Hall 7a Stand G09.